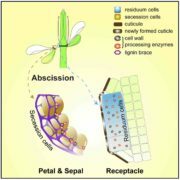 How Does Light Cause Arabidopsis Cotyledons to Open? Background: When germinating in darkness in the soil, an Arabidopsis seedling undergoes etiolation (or skotomorphogenesis), typically showing an apical hook, yellow and closed cotyledons, and a rapidly elongating hypocotyl. 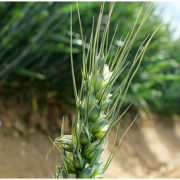 When the seedling is exposed to light as it emerges from the soil, it dramatically changes its growth trajectory (de-etiolation). 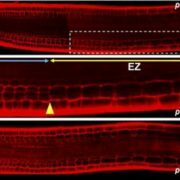 The challenge is that light triggers different responses in different organs: rapid expansion is halted in hypocotyl cells, while cotyledon cells expand and differentiate. In general, light activates photoreceptors, which rapidly remove the bulk of light repressors called PIF (Phytochrome Interacting Factor) transcription factors. PIFs regulate the expression of a large number of genes, including many SAUR genes that might function in cell expansion. 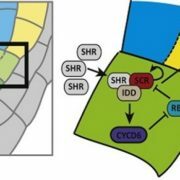 Light increases SAUR16 and SAUR50 expression in cotyledons and decreases their expression in hypocotyls. Question: We wanted to know which genes are involved in cotyledon opening during de-etiolation and whether they are regulated in a similar or different manner in cotyledons versus hypocotyls. Finally, we wanted to know how light regulates this process. 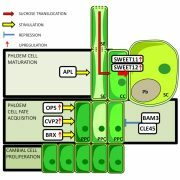 Findings: TCP (TEOSINTE BRANCHED1, CYCLOIDEA, and PCF) developmental regulators, specifically TCP4-like (TCP3, TCP4, TCP10) transcription factors, facilitate cotyledon opening by transcriptionally activating SAUR14, SAUR16, and SAUR50 in cotyledons. 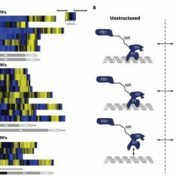 TCP4 directly binds to the promoter regions of these genes, but the binding is suppressed in the dark. The SAUR14, SAUR16, and SAUR50 promoters are also bound by PIFs, and PIF3 inhibits the binding of TCP4 to these promoters when PIF3 is present at high levels, such as in the dark. 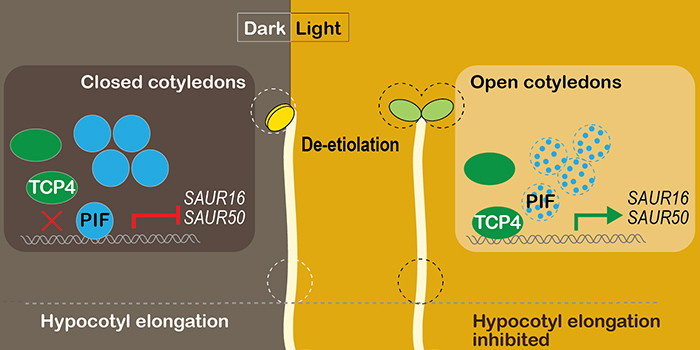 We propose that TCP4-like factors are responsible for the cotyledon-specific activation of SAUR16 and SAUR50, while PIFs control its light responsiveness. 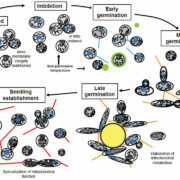 The resulting cotyledon-specific light induction of the SAUR genes ultimately contributes to light-induced cotyledon opening during de-etiolation in Arabidopsis. Next steps: The precise molecular mechanism of how PIF3 inhibits the binding of TCP4 to the promoter regions of SAUR genes requires further investigation. 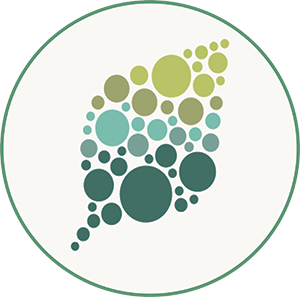 In addition, uncovering how these SAUR gene products cause cotyledons to open will require careful study at the molecular and cellular levels. Jie Dong, Ning Sun, Jing Yang, Zhaoguo Deng, Jingqiu Lan, Genji Qin, Hang He, Xing Wang Deng, Vivian F. Irish, Haodong Chen, Ning Wei (2019). 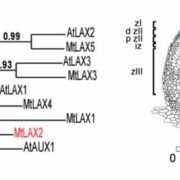 The Transcription Factors TCP4 and PIF3 Antagonistically Regulate Organ-specific Light Induction of SAUR Genes to Modulate Cotyledon Opening During De-etiolation in Arabidopsis. https://doi.org/10.1105/tpc.18.00803.